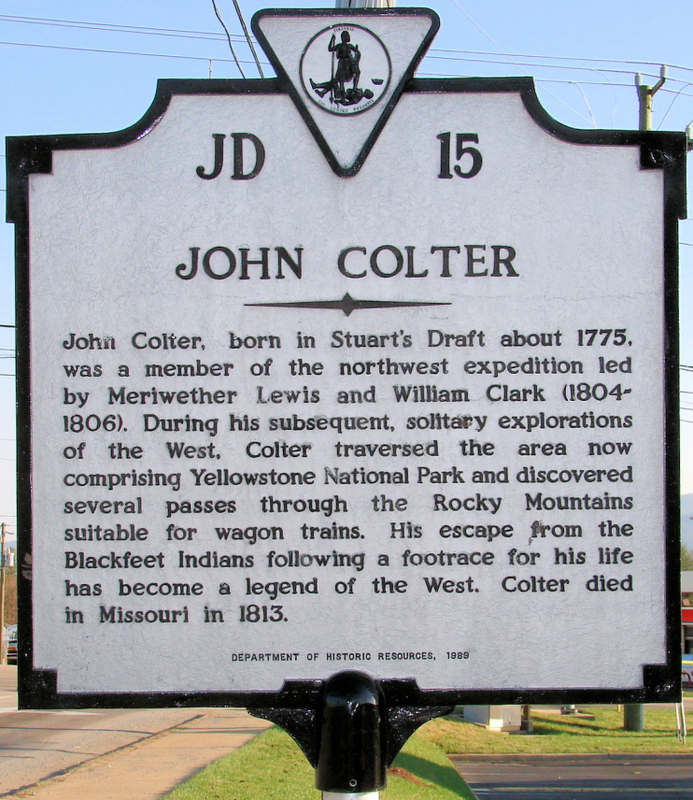 The John Colter Run is a Teton Valley community running event that started in 1976. 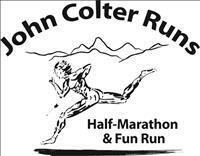 Always scheduled for the first Saturday in August, the courses start and finish in Driggs City Park in the city of Driggs, Idaho. This year’s event also includes a Marathon, Marathon Relay, 10k and 5k option. Registration for all events are open! To register go to the Registration page. Race day registration will be available, in Driggs City Park, from 6am until 8:30am. Please note the start times listed above and plan on arriving in advance if you wish to register on the morning of the events. Packet Pick-Up: available race morning in Driggs City Park starting at 6am (until 8:30am). 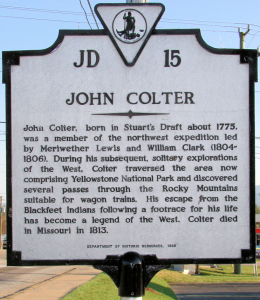 The John Colter Races provide a great vacation opportunity in one of the most beautiful destinations in the Western United States: Teton Valley, Idaho! Teton Valley is nestled between the Big Hole Mountain Range and Teton Mountain Range. It is located on the ‘Yellowstone-Grand Teton Loop’ between Jackson Hole (35 minutes) and West Yellowstone (105 minutes).